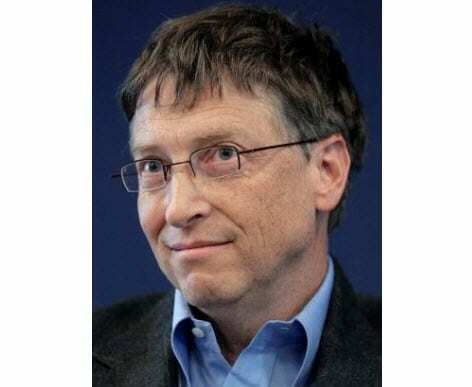 Bill Gates is well known around the world as the founder of Microsoft, the technology company of gargantuan influence. In recent years, Gates has been playing a larger role in the world of philanthropy, using his position as one of the world’s wealthiest men to help developing countries liberate themselves from poverty. Gates has long been a proponent of ending poverty and has been focusing his efforts on helping impoverished countries through the use of alternative energy. Speaking at the Wall Street Journal ECO:nomics forum this week, Gates expressed the need to make energy affordable and renewable. 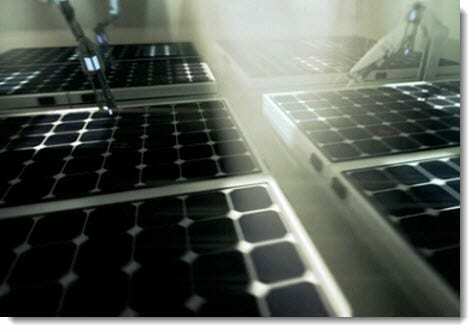 The business magnate noted that affordable alternative energy was the key to improving the situation of impoverished peoples around the world. Gates has been stressing the importance of making energy available to these people, saying “energy is the thing that allowed civilization over the last 220 years to dramatically change everything.” Indeed, energy could help people in developing countries change their situation from desperate to wonderful. Accomplishing this is no small feat, however, as giving developing countries access to alternative energy is often a political issue. 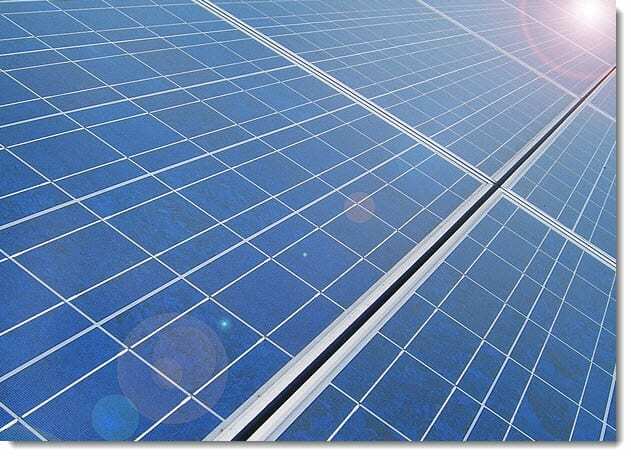 Alternative energy systems cannot simply be installed in the communities that need them most as these communities would likely not understand how to use them. Gates notes that education about how to use and repair energy systems is a major priority for ending poverty around the world. Gates noted during the conference his believe in increasing investments in energy research and development, claiming that a global zero carbon emissions standard could be reaching within the next 75 years.